The Pro Jiu Jitsu Tour is about building up professional competitions in jiu jitsu. 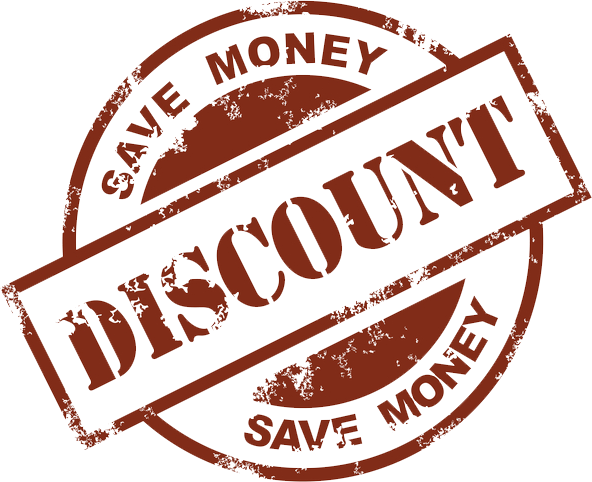 That's why we are offering discounts to academies that bring large numbers of competitors to each of our event. The more competitors you bring, the more money your competitors save! Remember that there is also a $1,000 team prize for the academy that bring the most competitors to each of our events and athlete are automatically registered for both GI and NO GI Competition and can win prize money in both events!